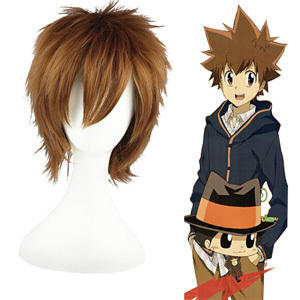 Reborn! 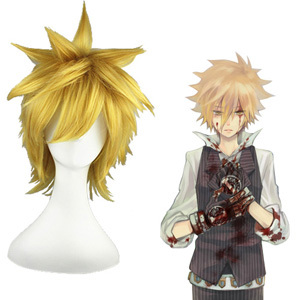 Cosplay, Weclome to Reborn! 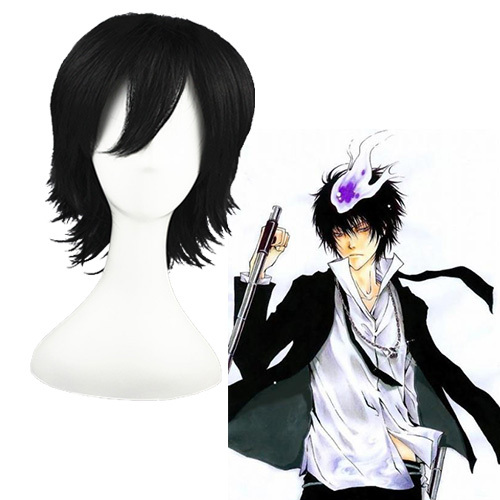 From CosplayMade Shop, Buy Reborn! 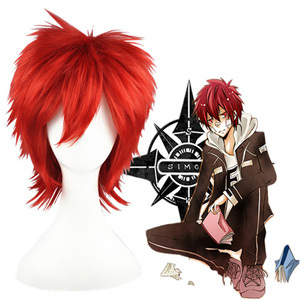 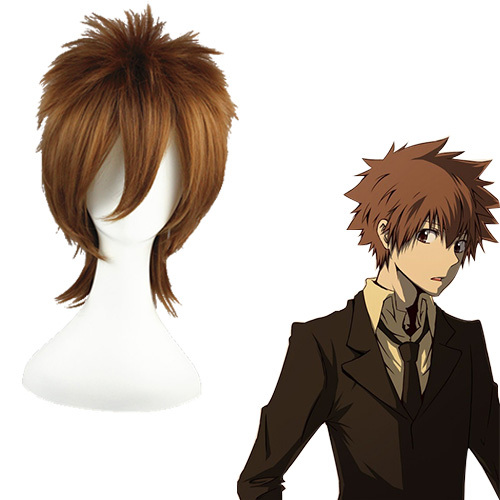 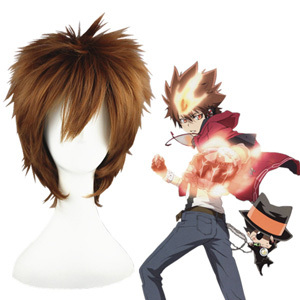 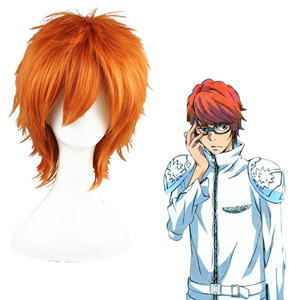 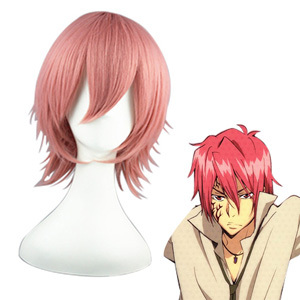 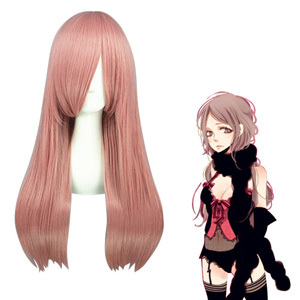 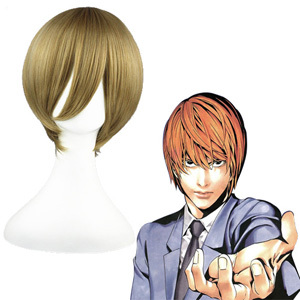 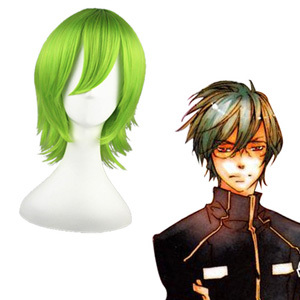 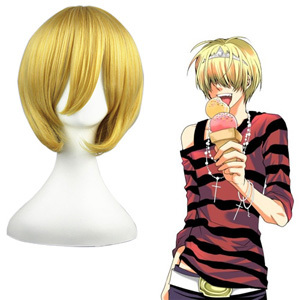 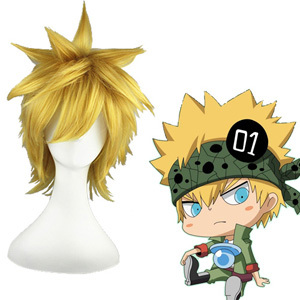 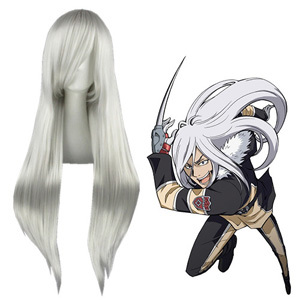 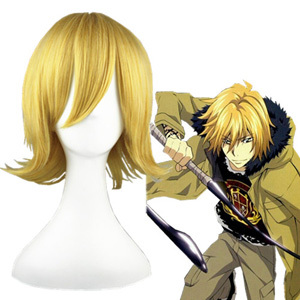 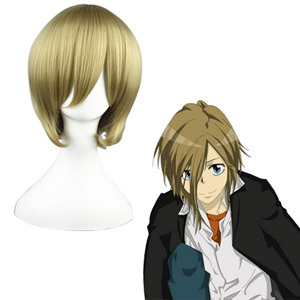 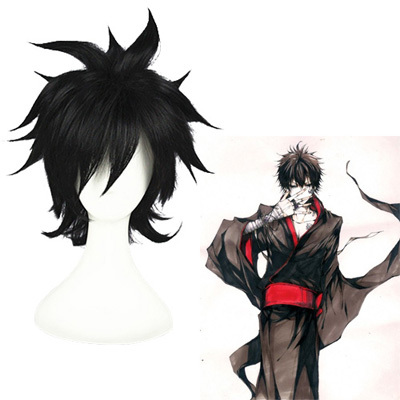 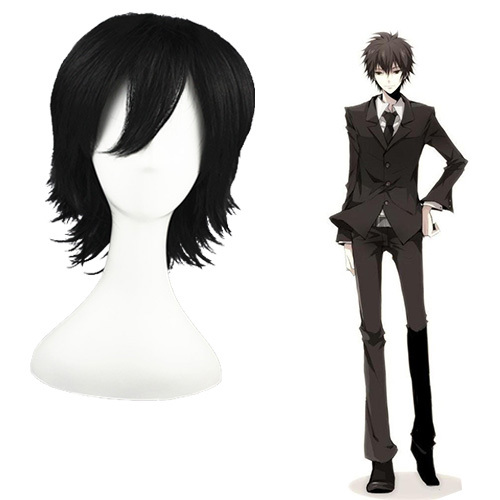 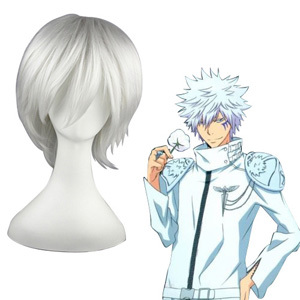 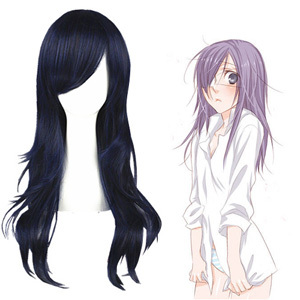 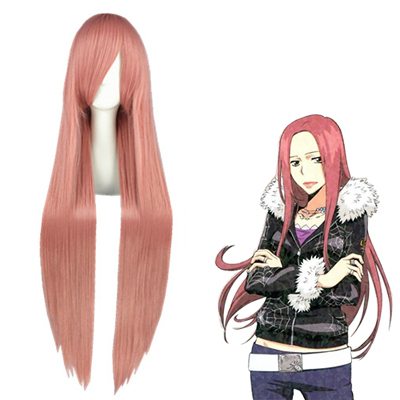 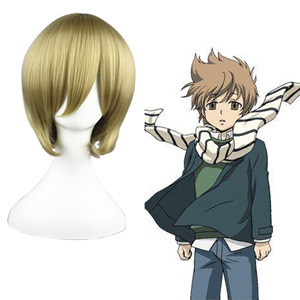 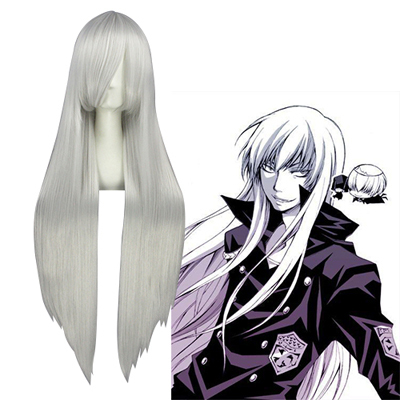 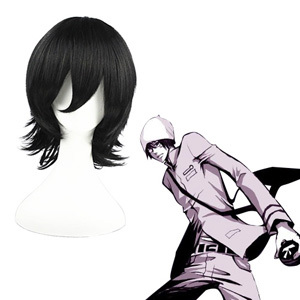 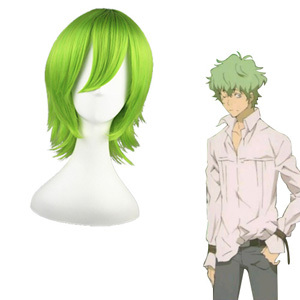 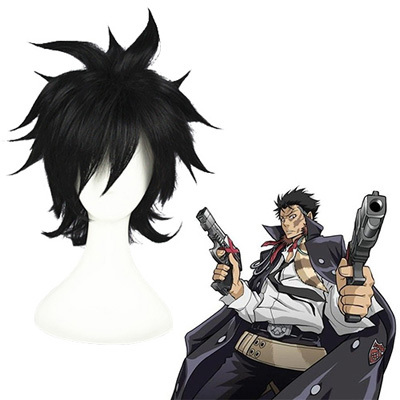 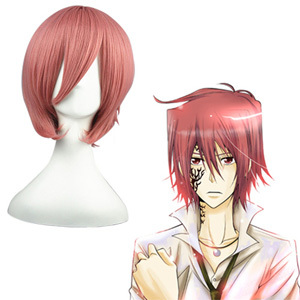 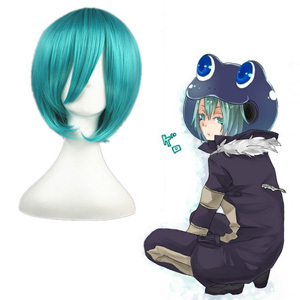 Wigs Online Sale Shop, Cosplay Outfits is a Cosplayer's Dream, with Pretty Much Every Wigs, Props and Shoes Accounted for in a Collection of Amazing Character Costume.